Do you always experience buying the same old blend at the grocery store? With Craft Coffee, you will never run out of fresh coffee…AGAIN. As a coffee lover, of course you always want to try new coffee experience with freshly roasted beans. Having a cup of coffee is such a wonderful and fun moment with your family or friends, along with little talk. Its aroma tickles your taste buds and nose, which makes you smile. You will love drinking more coffee with Craft Coffee as your leading beans supplier. You don’t need to buy the same old coffee at store, as Craft Coffee will let you try something new with their fresh-roasted coffee. Unlike musty grocery store, they always fresh roast their blends only for you. One hundred percent satisfaction is always guaranteed. And, you won’t believe the real difference. Since Craft Coffee directly sells online, you can expect high quality and fresher coffee for the same price you typically pay at the grocery store. They source the best beans, only from the best coffee manufacturers across the globe. Therefore, quality is not at risk. 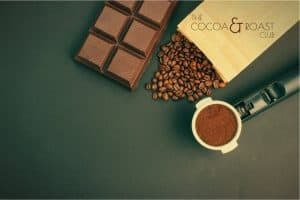 Whether you want to persist with something related to your current favorite or try different coffees from across the world, they craft a ritual coffee experience for you. Shipping in the US is free, while you will pay $2.99 per month to Canada and $7.99 per month across many countries. The subscription box only costs small amount of money. Also, there are office coffee subscriptions. All coffee costs $15 per bag and each bag is 12 oz. So, skip the grocery store and skip the hassle. 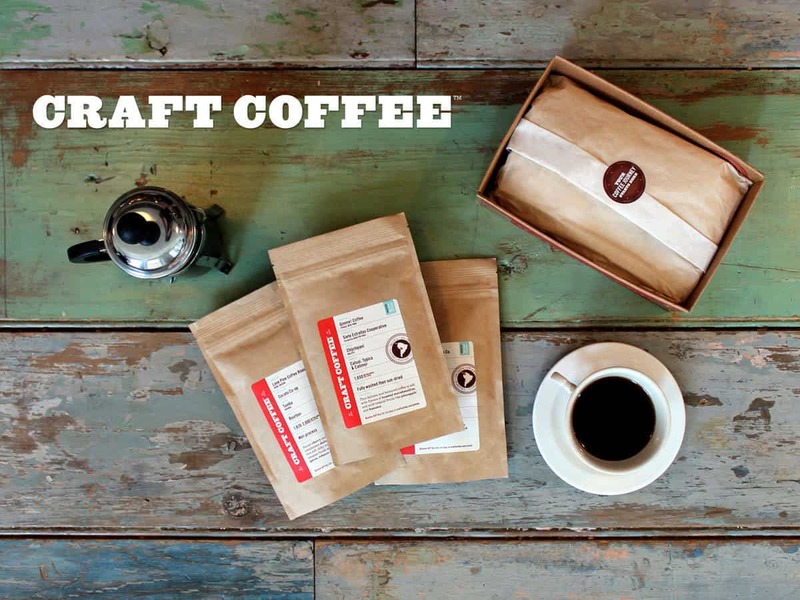 Craft Coffee is the best solution for your coffee needs. How would you rate Craft Coffee ?